This is partly pasture and woods with a creek down the middle. It has a water meter and the water line is run the full length of the property with 3 hydrants. It has a metal building 20x26, and part has concrete floors and the other of half it being used as a garage. This could be used as a tiny house and the septic is in place. It is a ready to go mini farm with hay fields and fruit trees. We have a current survey and look under documents. 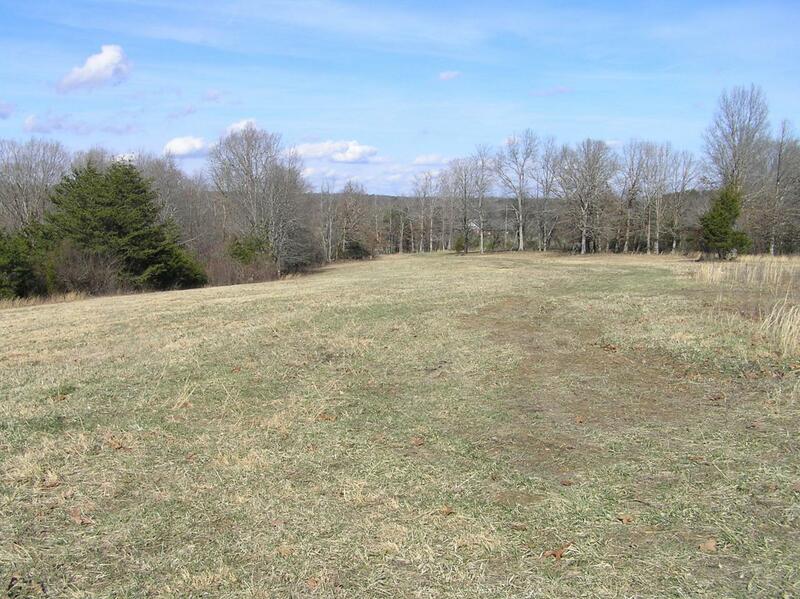 This is a corner lot with access off the paved road and a gravel road on the west side. Look for the metal gate across the road from Walling Rd. The original price of $74,900 was for it when it was 15 acres before part was sold.